Spring System: Tempered steel 8 gauge zig zag springs. Backs: Feather/down/polyester blend in feather proof cotton ticking that is channeled to prevent bunching. that are channeled to prevent bunching. 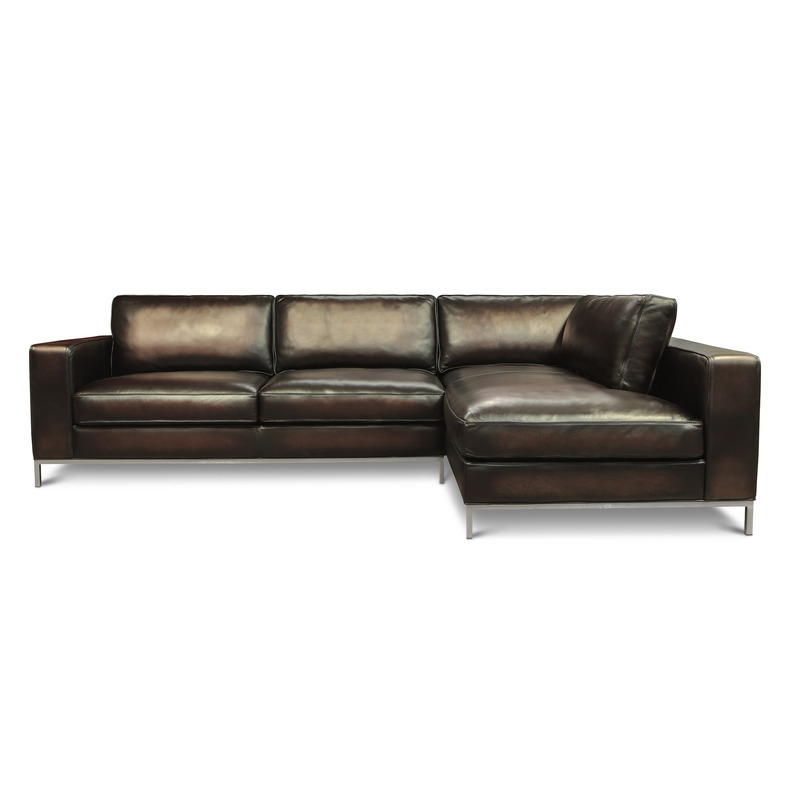 Any of our models can be customized from our selection of fabric or leather samples or custom finishes. This is some text in a p tag with some bold just for kicks.